Would you like to talk to one of our Sales Reps? If you would like to get in touch with one of our sales reps, use our Contact Us form to let us know. We will have a sales rep in your area contact you to discuss how Thomas can help you. Exceptional service is our goal at Thomas Scientific. 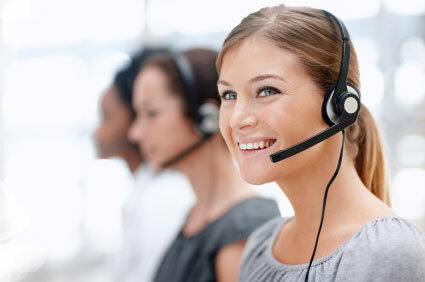 Our experienced customer service representatives go above and beyond to ensure that your experience with Thomas Scientific is fast, friendly, and error free. Feel free to give us a try! Your call will be answered quickly by one of our experienced customer service professionals who will be happy to help answer your questions. Our hours are 7:45am to 6:00pm EST.